Having grown from a group of small, family companies into a national enterprise that offers multiple drilling and blasting services under one roof, we’re quite unique in the industry. 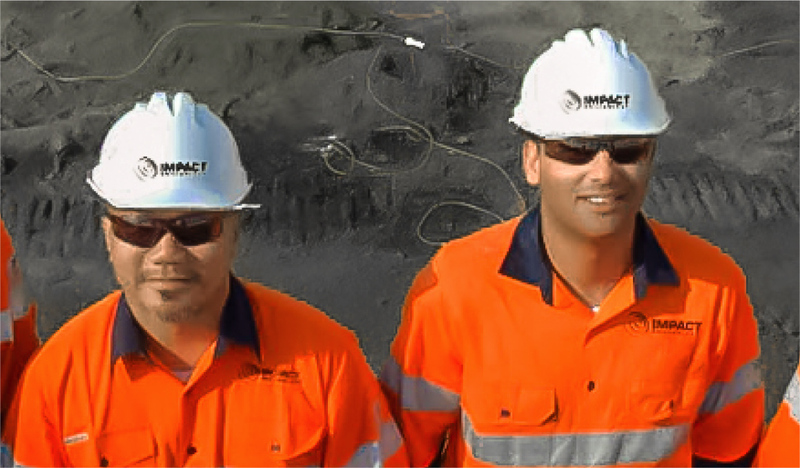 Four companies based in Queensland, Victoria, SA and NT are now one: Impact Drill and Blast. Our parent company, Yahua Australia Pty Limited, is a leading explosives manufacturer headquartered in Chengdu, China. But the heart and soul of the company has been built from Australian family businesses providing drill and blast services for mining, quarrying and construction projects since 1987. And the original family members still have major input into how we operate, two decades and more later. 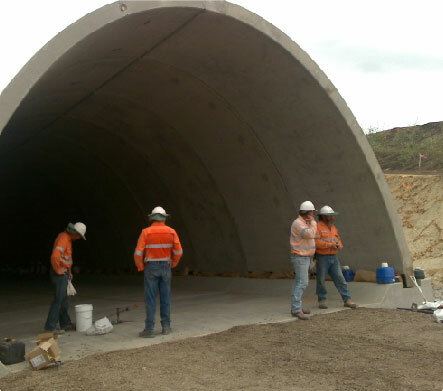 By bringing all this experience and expertise together under one roof, we’re in a fairly unique situation to assist mining, construction or quarrying projects – of whatever size and location in Australia. We believe in keeping it in-house. External contractors are kept to a minimum and, instead, we operate a large team of approximately 90 employees & growing. Highly trained and experienced drill operators and maintenance crew work alongside explosives experts and shotﬁrers. This wealth of experience helps us meet the often complex and demanding individual needs of our client’s projects. Safety for our and your people comes ﬁrst. Flexibility to meet the needs of each unique project. Professionalism to deliver beyond expectations. Cost effectiveness to deliver bang for buck!